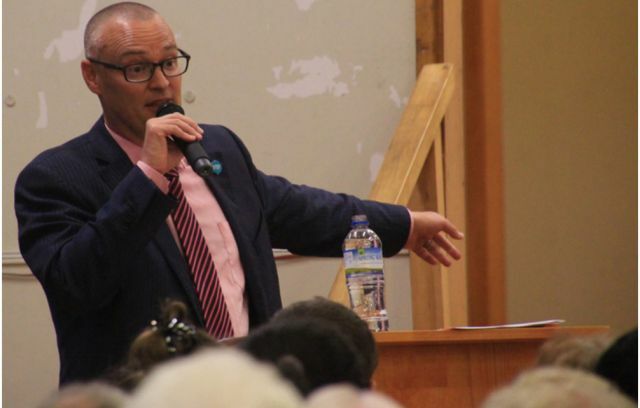 Patients’ complaints about an “unprofessional” Auckland medical centre have triggered responses from The Health and Disability Commissioner who says most are in the process of being resolved. 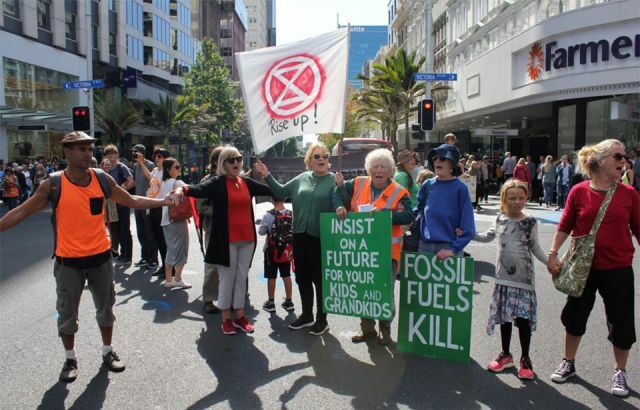 After several complaints, the actions of the central Auckland practice have prompted patients to speak out about a variety of incidents. Donna Horlock says that the experiences she and her daughter have had at the Point Chevalier Medical Centre are a concern for them and the family will be transferring to a different primary healthcare provider immediately. “Being a nurse myself, I have never complained about medical practices, but I have to say something about this unprofessional medical practice. “After waiting 40 minutes for the doctor, he then cut my appointment short and said he couldn’t do something in that appointment because he was running late,” said Ms Horlock. The Point Chevalier resident also says she was told to make another appointment, but upon arriving for that one discovered staff had failed to book it in. “Having to do my own recall for my child's follow up blood tests after coming back abnormal isn’t right,” said Ms Horlock. Waterview resident Andrew Perring said staff at Point Chevalier Medical Centre failed to have compassion for him after major foot surgery, and advises others to “avoid the place”. “I went into the doctor’s room crawling along the floor. Still no help from staff, either they saw my determination or have no compassion. “The look on the face of the staff was priceless, what sort of people, let alone health centre staff, would just stare at a man in my desperate position and not offer help?” said Mr Perring. 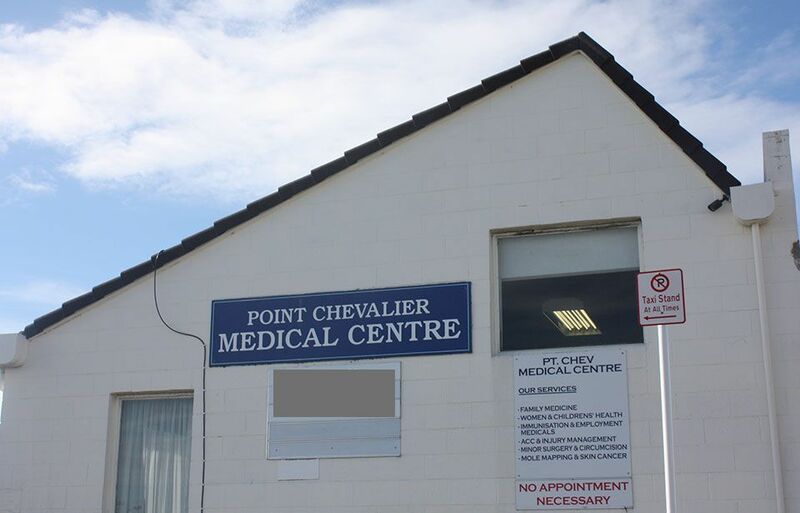 Point Chevalier Medical Centre said they will be looking into the issues but were too busy to comment further at this time. 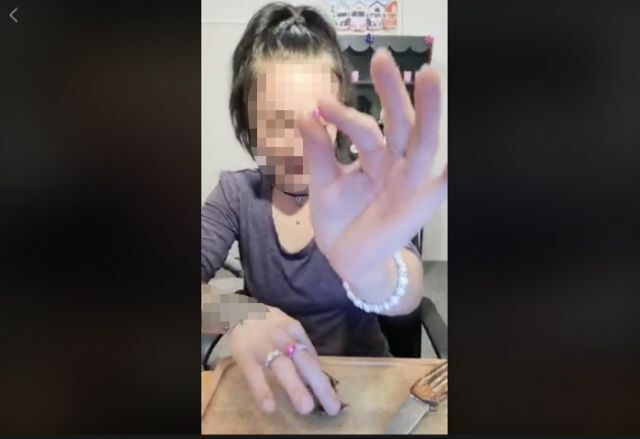 Ruth Larsen from the Health and Disability Commissioner office says although they have received and resolved 5 complaints from the public about this doctor’s practice, it has not yet been found in breach of the New Zealand Medical Association’s code of ethics. 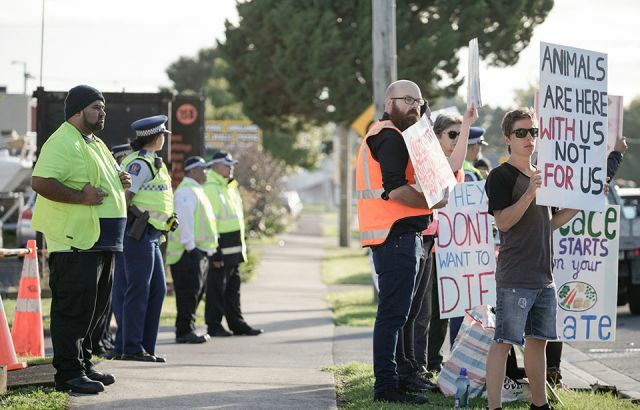 “Four out of the five complaints against Point Chevalier Medical and Surgical Centre were considered suitable for resolution between the parties so were referred back to the medical centre,” said Ms Larsen. She added that unhappy patients have many options and shouldn’t be afraid to speak out. “In the health sector, consumers who are unhappy with aspects of service have a range of options, as outlined in our complaints page,” said Ms Larsen. A spokesperson from the Auckland District Health Board says it also will take seriously any complaints from patients, should they make them. “If a patient contacts us with a complaint about a primary care provider we fund, we will raise their concerns with the practice and keep in touch with the patient throughout this process,” said the spokesperson.